Top 10 monsoon tourist destinations in India. Monsoon Holidays in India are surely a lifetime experience since the exotic locations leave you spellbound with its beauty. Monsoon holidays in India are surely a lifetime experience since the exotic locations leave you spellbound with its beauty. The hills and mountains get carpeted with its lush green valleys, the lakes overflow with sparkling sceneries become heavily which can easily make you fall in love with our incredible India. Monsoons are not the season which provides you with heavy rainfall, puddles of muddy water and clogged roads, but the places the below-listed places will provide you with the true realm or picturesque of this romantic season and indicates relishing facts of monsoon destinations in India, which provides you cool breeze, Rhapsody of bliss, light raindrops that smells of the earth. 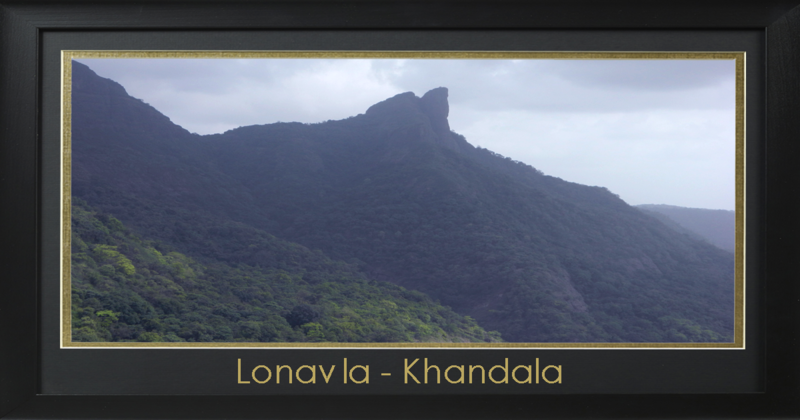 Lonavla-Khandala are the twin hill stations in India located near to each other and very popular monsoon getaways in India. Lonavla is one of the beautiful hill station and one of the monsoon tourist destinations in Pune lies in the district of Maharashtra. There are some of the best places to visit in Lonavala which involves water cascading effects, with lush green gardens and had many sights and viewpoints and many trekking options which provides a joy of delight and peace. 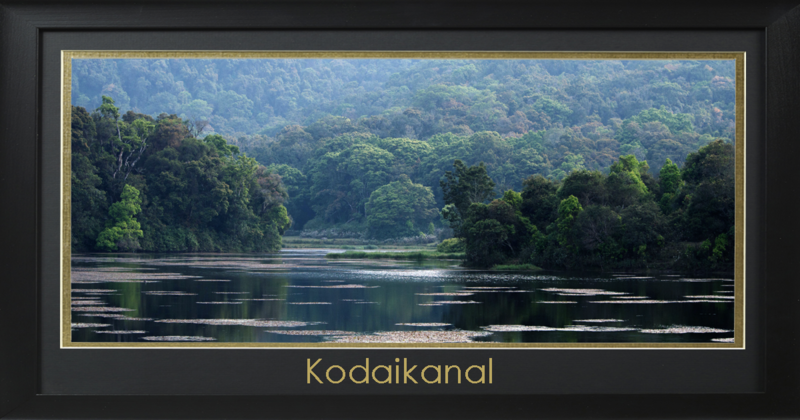 Kodaikanal is one of the most visited hill stations in Tamil Nadu and the best monsoon tourist destination in India, which receives moderate rainfall, and even often you will find the clouds and sun playing hide and seek with the mountains during your stay. This place is quite pleasant with rain swept valleys and misty mountains and provides you with the calmness which prolonged all over the lush green surroundings. 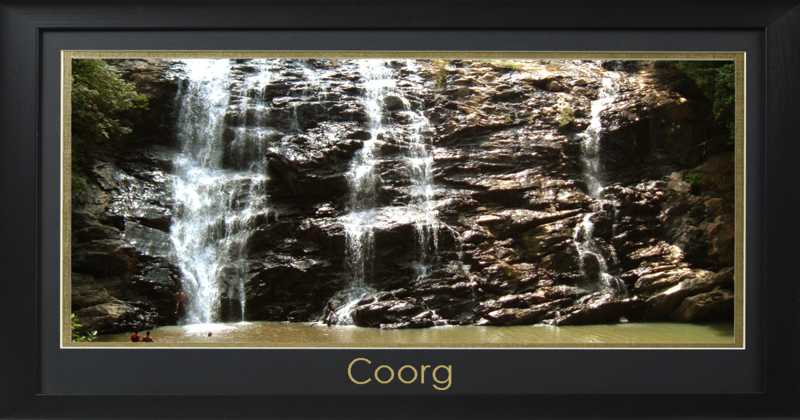 Coorg is one of the best hill station in Karnataka which offers the fascinating views and is a perfect place which can be a treat for newlyweds and also consider as one of the monsoon tourist destinations and is one of the places which provides you the highest rainfall in India.It is also known as Coffee country nestled in the laps of western ghats, with the immense scenic beauty and nature's vistas which provides monsoon with amazing picturesque with the unduly postcard scenery of lush green gardens and beauty of silent roads while walking. 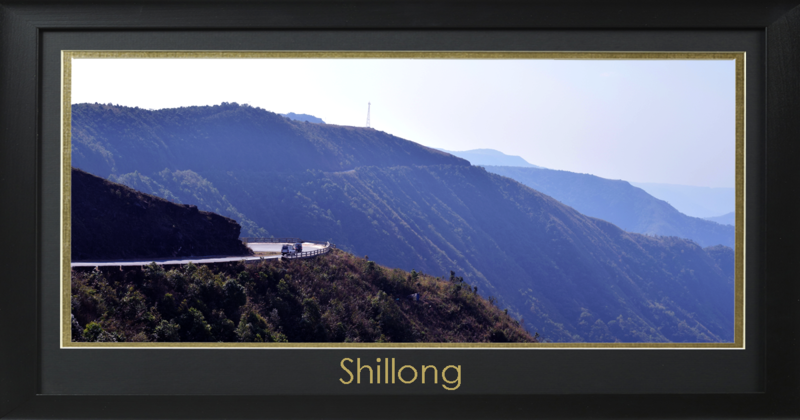 Shillong is one of the wettest place and one of the best monsoon tourist destinations in India which offers you with the chance to enjoy the nature's paradise with the best of nature including the unique living root bridges and for adventure seekers.This place offers a number of activities and provides a nestled midst with the Khasi Hills, and the number of activities which is mingled such as caving and water rappelling to some trekking and rock climbing and even one can enjoy water sports at Umiam Lake which is also known as Scotland of the East.You may enjoy the bird's eye view of the whole city from Shillong Peak. David Scott Trail is an old trekking route that is counted among the most famous ones in Meghalaya. 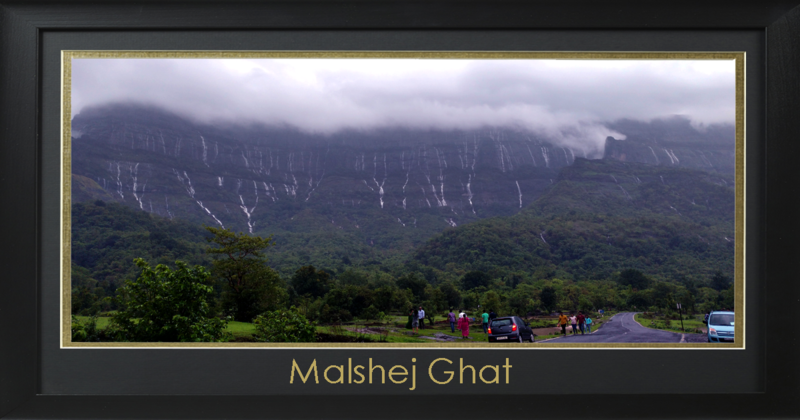 Malshej Ghat is one of the beautiful scenic spot lies near the district of Pune city with numerous waterfalls and is located next to the highway and is a major hotspot for Mumbaikars and Puneites. For visitors, it provides a charming hamlet of peace and complete rejuvenation from peace to the enlightened immersing souls.If you are an adventure freak then one should visit Harishchandragad Peak and provides you with a perfect adventure under monsoon drizzles, and witness nature's bounty bestowing it with multitudes of soothing panoramas and is renowned for its rich biodiversity i.e. flora and fauna. 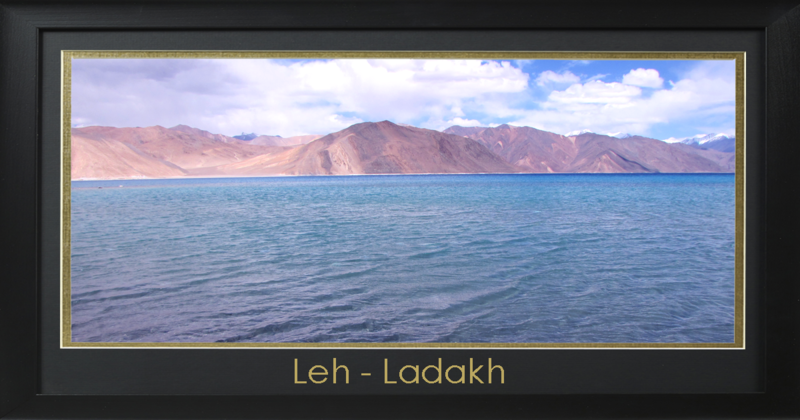 Leh- Ladakh is one of the amazing monsoon tourist destinations in India and it provides a perfect outlook to visitors to spend their time with monsoon delicacies since this place offers the fascinating collection of masks and offers an enthralling view of the Italian architecture of the town. It provides camel safaris in the Nubra Valley.Leh has a lot to offer nature lovers and adventure lovers as well as in form of paragliding and hiking and even provides luxurious accommodation. Darjeeling is one of the perfect monsoon getaways of India and is well known for the tea industry, along with a popular tourist destination, also known as the Queen of the Hills, and is situated at the foothills of the Himalayas, due to surrounded hills, it receives heavy showers during the monsoon. 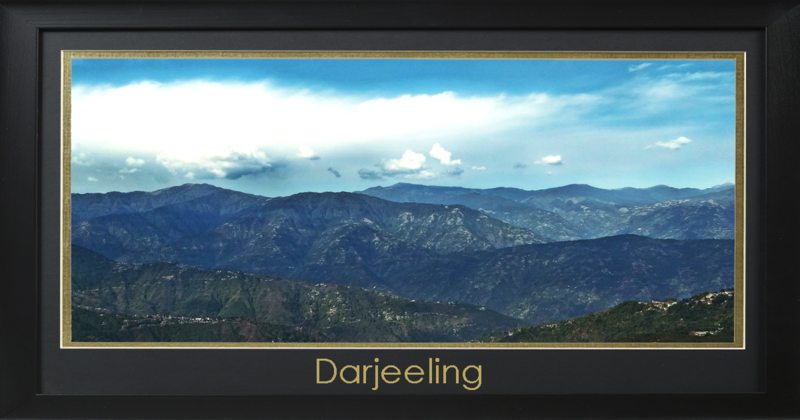 Rangeet valley passenger cable car ride, Darjeeling monastery, toy train and the adventure sports, and provides you with the authentic Darjeeling tea. Shimla is one of the popular hill stations in India which even counts among the 10 amazing monsoon destination in India for your next trip, and is a queen of all holiday destinations in India. It relishes visitors from the cities of their daily routine, and even enrich the monsoon by providing the best picturesque of lush green valleys and hills. 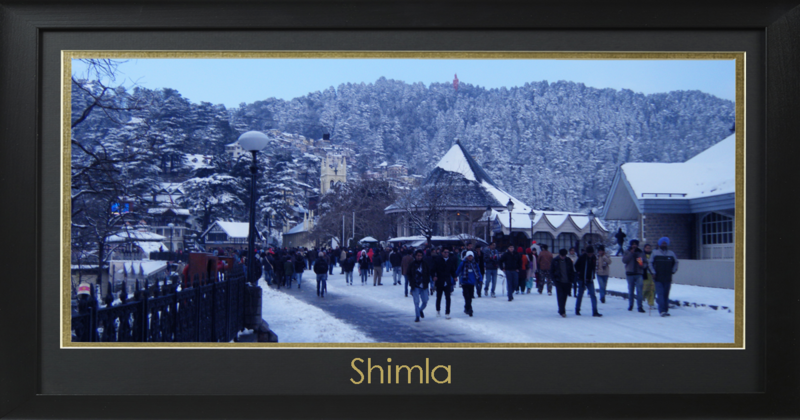 Shimla is the place covered with snow-covered mountains, breathtaking lakes, pleasant climate and alluring greenery and provides a perfect place with its endearing beauty. If we are talking about visiting Shimla, then one should talk about Jakhu Ropeway, to entrail the undefined beauty of majestic valleys during monsoon. Check out more details of Jakhu Ropeway at http://www.jakhuropewayshimla.com/. 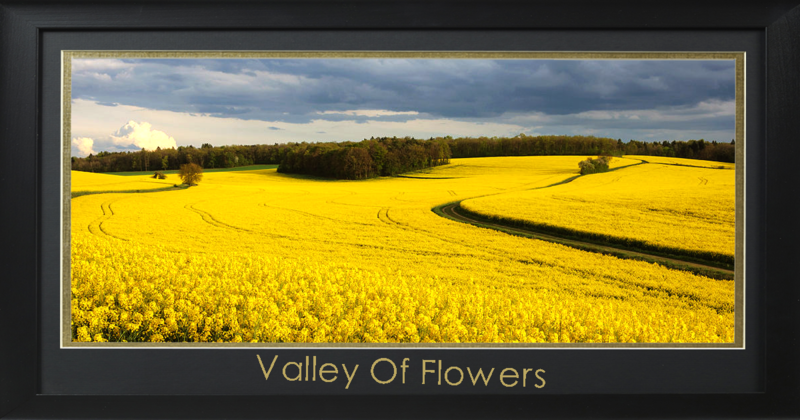 Valley of Flowers Ranikhet-is one of the amazing hill station in Uttarakhand, situated in northern part of India. It is one of the most beautiful monsoon destinations in India, is situated in Uttarakhand. The picturesque location is surrounded by hills, blessed with the pleasant climate and lush green valleys. This place exhibits major attractions such as endangered animals including the Asiatic black bear, leopards and hence provides rich wildlife with majestic views of the Himalayan ranges and provides a world heritage site. 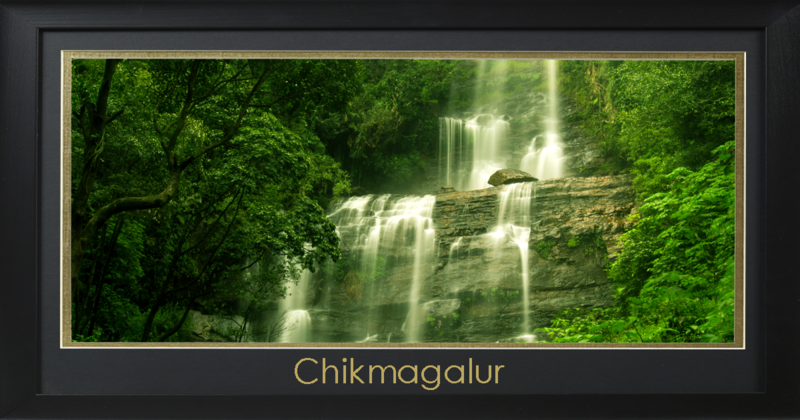 Chikmagalur is one of the most famous coffee lands in the state of Karnataka, located in the foothills of Mullayanagiri range. It receives heavy rainfall during monsoons which offer the best view of the green coffee land. Hebbe falls and Mullayanagiri range offers the highest peak in Karnataka and provides best picturesque hill. The above mentioned are some of the popular and amazing monsoon tourist destinations in India which one should plan to visit for their next trip. Which provides you with the perfect monsoon picturesque and unique landscape s which delight one's sense of peacefulness and calmness.